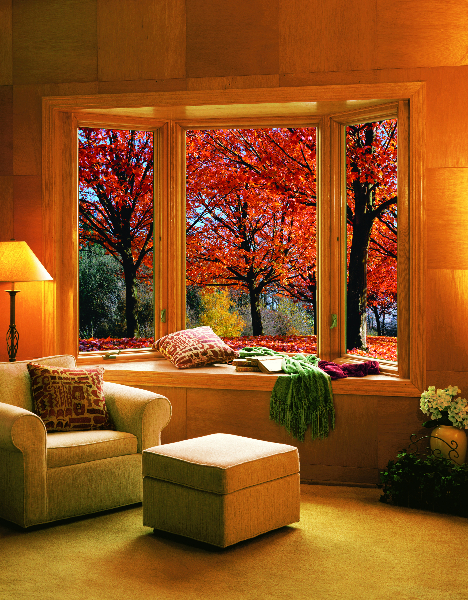 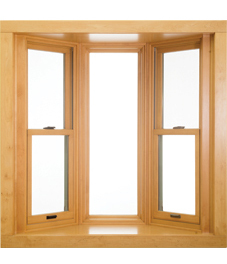 From the inside of your home and out, bay or bow windows make a distinctive statement. 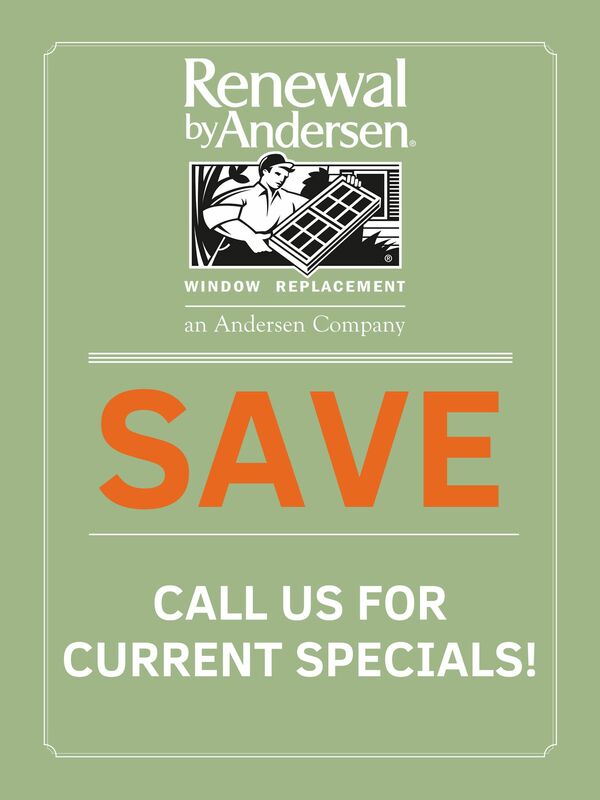 Sure to immediately open up a room, Renewal by Andersen bay windows project outwards and can be installed in most large window openings for an instant upgrade. 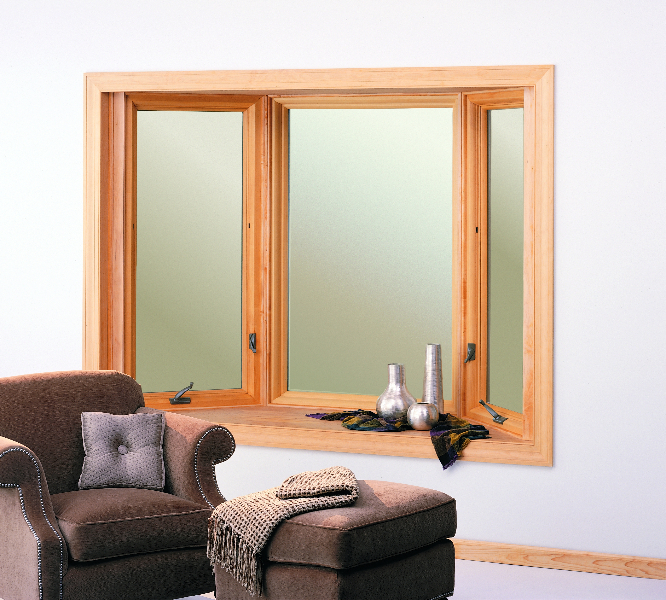 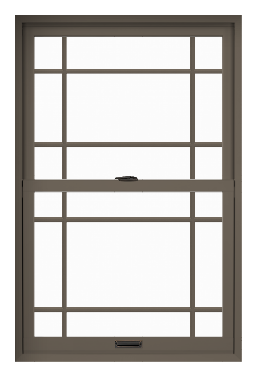 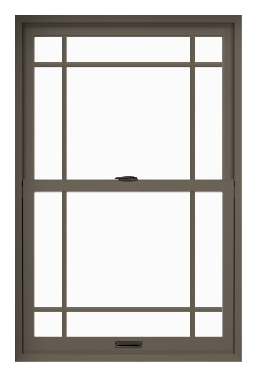 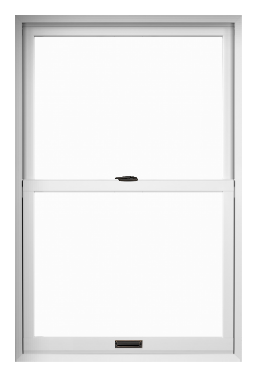 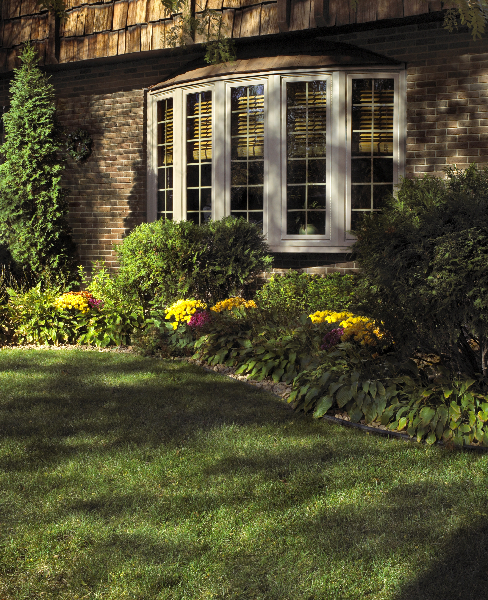 Renewal by Andersen bay and bow windows also come with a host of storage and utility options. 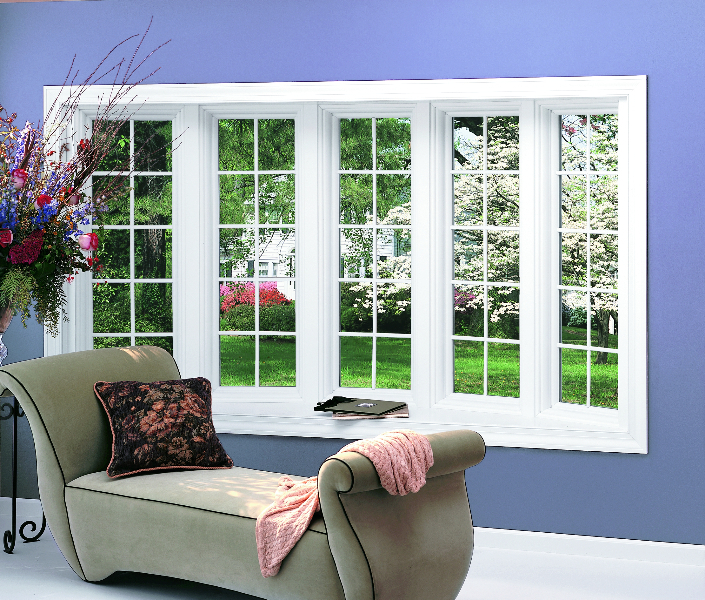 Turn yours into a reading nook, or select hidden shelved or open storage. 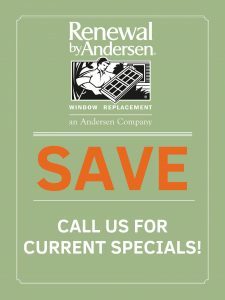 Bay windows come in many of the same color and style options as other Renewal by Andersen replacements, and they allow for mix and match configuration with functioning and non-functioning windows. 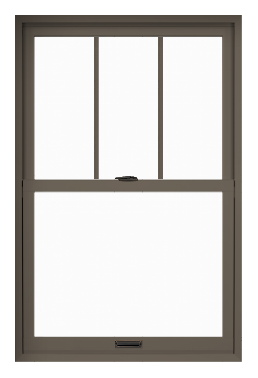 Because these windows offer airflow, views, and a little extra space, they’re a great alternative to an expensive living room remodel, too. 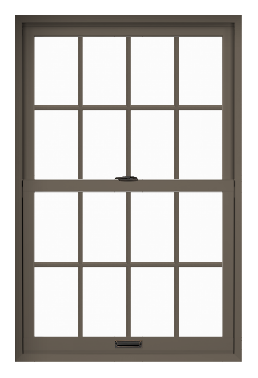 Consider redefining a room with a large bay or bow window to set the tone for a new interior design, while also upgrading the exterior look.